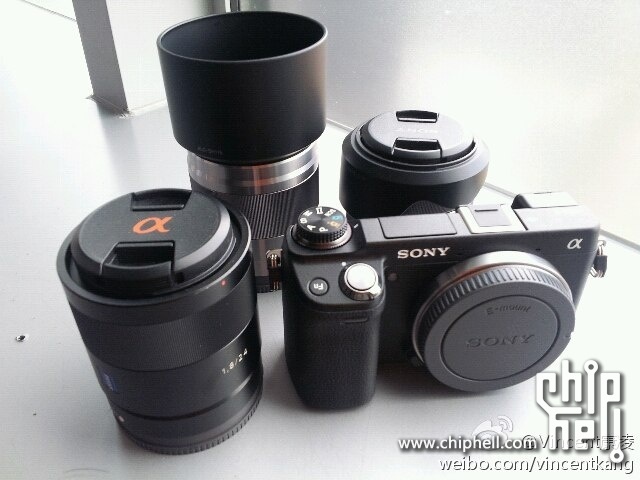 Here’s yet another leaked image of the upcoming Sony NEX-6. Note the electronic viewfinder that can be seen on the back left corner of the camera. Some readers had asked about it in prior posts. 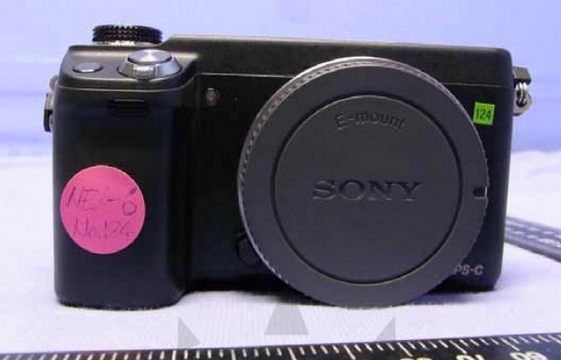 Ahead of the September 12 expected launch of the NEX-6, several detailed specifications have leaked out for the new mirrorless camera. 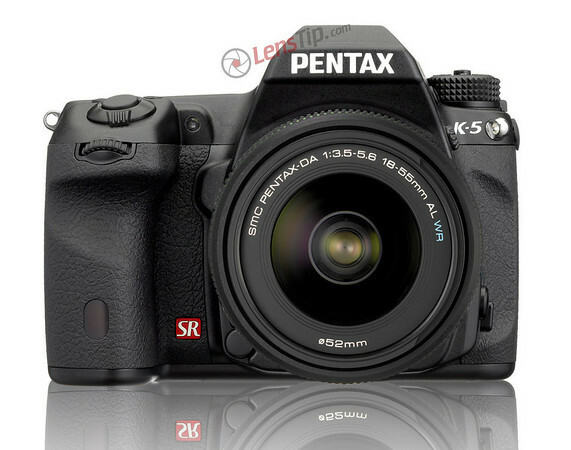 The camera should be situated neatly between the new NEX-5R and the top-end NEX-7 in both price and features. 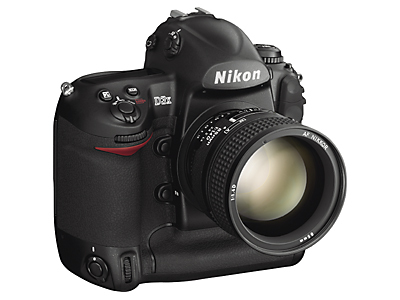 Nikon has officially announced the Nikon D3X, a 24.5 megapixel DSLR. Nikon is now upped the ante for Canon, which just launched its 21.1 megapixel 5D Mark II. Canon’s flagship DSLR also sports a “mere” 21.1 megapixels and is now playing third fiddle to the Nikon D3X and the Sony A900. Oh yeah, the D3X will run you about $8,000. As you can see, it’s by no means ground-breaking. 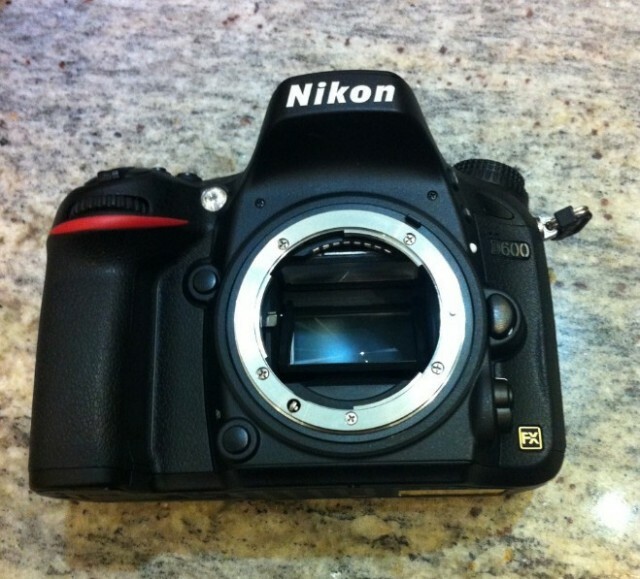 It’s not going to out-do the Nikon D700 in performance or features (although overall IQ will be very close or indistinguishable). But it will be significantly cheaper. It’s aimed at the more “manual” shooter. 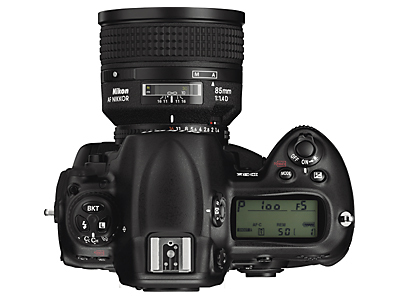 Original 5D will continue to be sold at $1,799.95 (SSP) without any rebates until stock is depleted. As some astute forum members pointed out, this may be a situation where the salesman is just reading rumors online and pumping them up a bit. See this previous rumor on an April 22nd announcement. Regardless of the propriety of this recent rumor, stay tuned to the Canon 5D Mark II Rumors page for the latest updates. Canon 5D Mark II Specs Revealed?